The B.C. government is attempting to repair its damaged relationship with telecommunications powerhouse Telus following the collapse of a multimillion-dollar deal for the naming rights deal for BC Place. 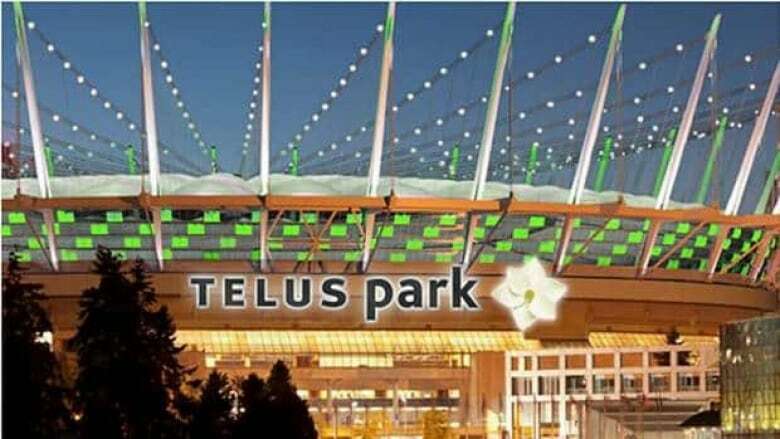 Part of the Telus proposal included a name change from BC Place to Telus Park according to documents released on Tuesday. The B.C. government is attempting to repair its damaged relationship with telecommunications powerhouse Telus following the collapse of a multimillion dollar deal for the naming rights deal for BC Place. After months of negotiations the province announced last week that it had scrapped the reported 20-year $35-million deal, because taxpayers had "a strong attachment to the BC Place name." That raised questions about why the deal fell through and on Tuesday, Tourism Minister Pat Bell confirmed he killed the deal with Finance Minister Kevin Falcon, but dismissed suggestions that the deal collapsed simply because Telus wanted signs that were too large. "The negotiation had many twists and turns to it, and in the end it was tainting the relationship we had with Telus," he said. 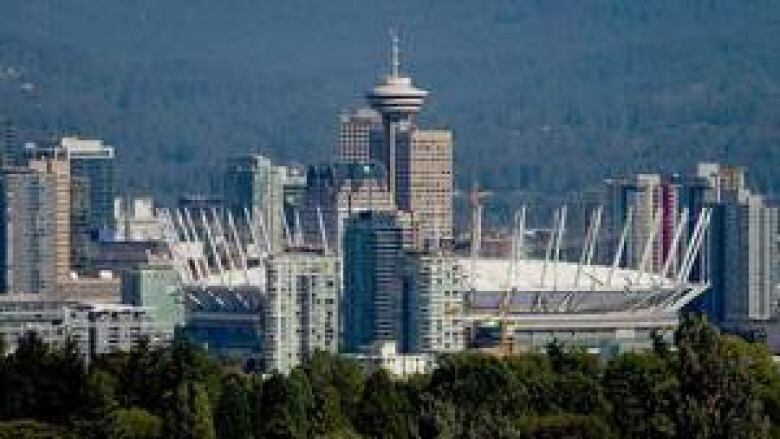 Bell said his plan now is to repair the province's relationship with Telus and he has no plans to negotiate with any other company for the naming rights to BC Place. Instead Bell says officials at BC Place will focus on generating revenue by selling interior advertising space in the recently renovated stadium. "The whole objective to putting this behind us is sending the signal we need to repair the relationship with Telus." In a written statement issued last week, Telus called the decision disappointing and regrettable. On Tuesday, Premier Christy Clark said it's unfair to blame just the government for the demise of the deal, suggesting responsibility should be shared with Telus and PavCo, which runs BC Place for the province. BC Place reopened in September after a $563-million renovation, including a retractable roof, new wider seats, some of the world's largest television screens and windows that turn on a high-tech light show. The sale of the naming rights for the stadium was just one scheme aimed at paying for the renovation that has fallen apart for the government. A proposal to build an expanded casino next to the stadium was also rejected by the City of Vancouver last April. The city has also asked BC Place to remove two giant video screens mounted on the outside of the stadium because they do not conform to city bylaws, but PavCo maintains city bylaws to not apply to the Crown property. Earlier this month Telus officials Telus announced it will invest $3 billion in advanced technology and new facilities in B.C. over the next three years, including a splashy new office and residential complex in downtown Vancouver that the company says will be a leader in green design.